…wishing for an opportunity to just slow down and breathe. 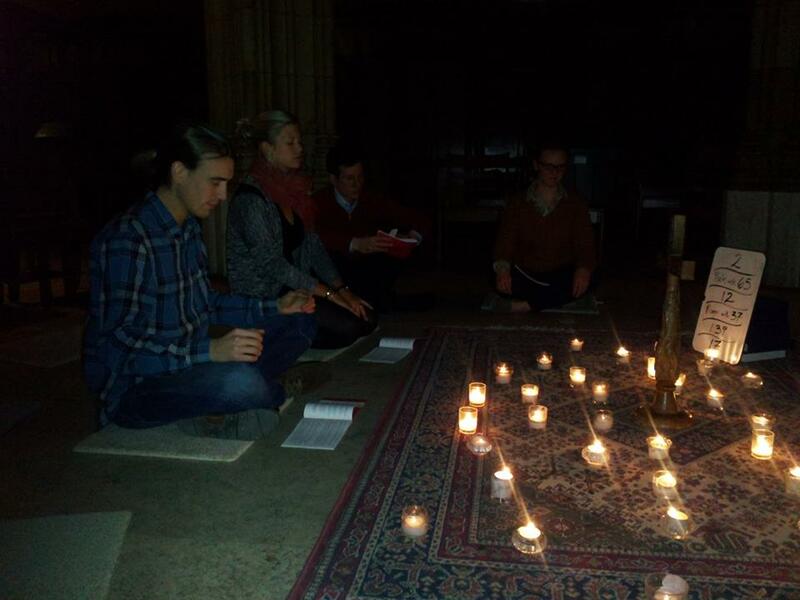 On Wednesday nights at 9:00 in Battell Chapel (on Old Campus, 400 College St., New Haven) Luther House meets for Taizé Evening Prayer – followed by refreshments! The Taizé community in Taizé, France, was founded in the 1940s by Brother Roger and has grown from a community that sheltered refugees from the Second World War to a place of peace, prayer, and song that welcomes thousands of pilgrims a week. Taizé Evening Prayer combines silence, song, readings and prayer for an experience of quiet spiritual restfulness which restores the soul, mind, and body.